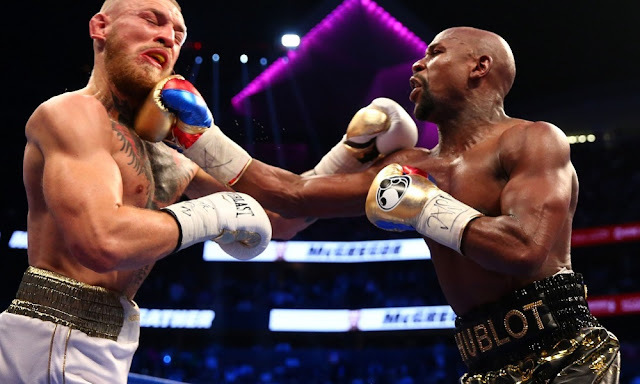 Floyd Mayweather remained undefeated after beating Conor McGregor by technical knockout at T-Mobile Arena in Las Vegas on Saturday. The undisputed champion, who stopped McGregor in the 10th round of their highly-anticipated boxing match, is now having a 50-0 record. He broke the 49-0 record of professional boxing Hall of Famer Rocky Marciano. After his victory, Mayweather announced that it would be the last of his boxing career. 'This was my last fight, ladies and gentlemen' he said.